Getting the visitors of your website or online store to buy from you is a step-by-step process, where everything matters. Your copy, your visuals, the accessibility of a shopping cart or contact form – all these are the elements that will help you make sales. However, there’s a final step that makes or breaks it: your Call to Action, or call to action. Here are essential tips for creating a Call to Action that will crown all your efforts and lead the visitor to a buying decision. You don’t want to confuse the visitor by asking them to do too many things. An effective call to action focuses on one goal you are trying to achieve: be it subscription to your newsletter, social following, or purchase. For sales pages, make your Call to Action encourage people to order a product and leave other desired actions to other sections of your website. By the time the reader reaches your call to action they will already know enough to make a decision, so don’t overwhelm them with more benefits or features. Keep it short, attention-grabbing, and convincing. 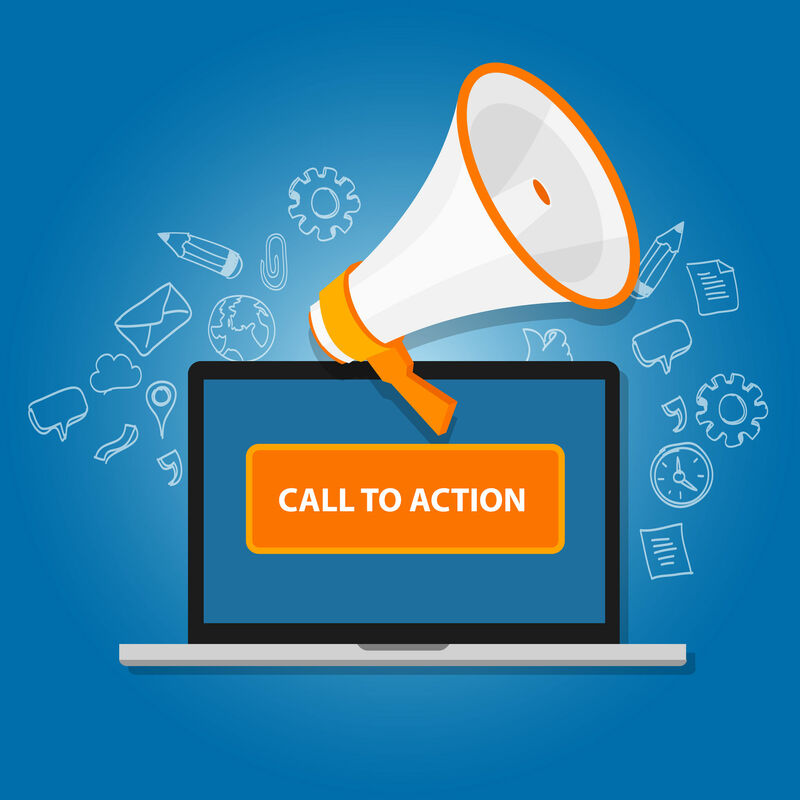 There’s a reason why a call to action is named that way: it should call for your website visitor to take action, not timidly ask for it. So be straightforward, active, and let them know exactly what you want them to do. “Contact us now to order this service” works much better than “We will be happy to help you with your needs”. Call to action is only appropriate when the visitor has been convinced they need your product and knows enough about it. That’s why it is better to place it after you have built up the excitement – and that is normally at the end of your page. Your Call to Action is an integral part of a web page, so it’s important to make it consistent with the rest of the content there. It will fit well in a sales page about your product or an article highlighting the problems it solves, but a news piece is not where you want to encourage people to purchase. The Call to Action should not get lost in the rest of your page content: instead, it should stand out and catch attention. Consider highlighting it with design, so that the reader doesn’t have to wonder what they do next. Sometimes you can be wrong about what words or visual details will persuade your potential customers. The best way to know what’s effective and what’s not is to test various options and adjust your call to action until it shows the results you expected. A poor call to action can cause all your efforts fall flat – while a well-crafted one will be a powerful tool helping you make sales. It’s up to you which your Call to Action will be! Now, what are your tricks for creating a highly effective call to action? Share them in the comments!